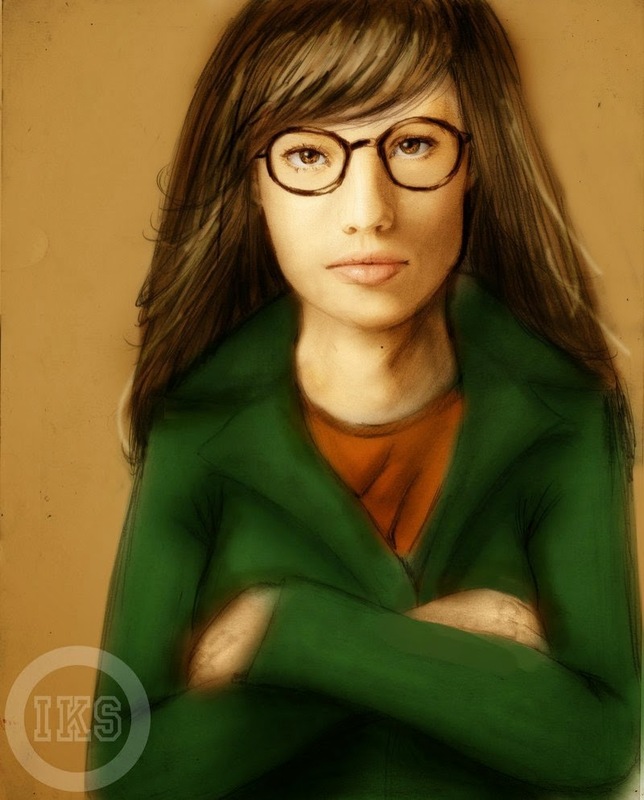 So tell us Daria, what do you look for in a soulmate? Surely, beneath all that rantings, there were stories of love? 5. Driven (yes, all of them had their own visions and goals and boy, they worked hard towards achieving them. In other words, they ain't no losers). Will my pheromones attract someone else who fits the pattern? Only time will tell.